I’m Erik Coplin, Master Technician and owner of EDC Professional Home Inspections. 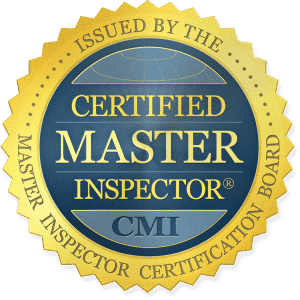 As one of only 10 certified Master Home Inspectors in Florida, I have not only met the strict requirements needed for a certification, I have completed more than 1,000 inspections to receive the title “Master Technician” by my peers. This is also my full-time job, which means that I devote most of my daily working hours to inspecting homes and perfecting my trade. My top priority is to perform the most thorough and accurate inspection possible, so that you can make informed decisions throughout your homebuying process. Whether you’re buying or selling a home, an inspection can make or break the purchase. 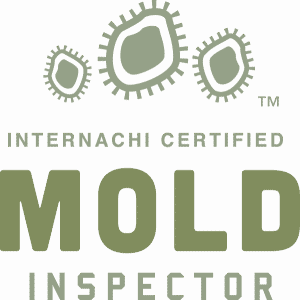 That’s why it’s important to go with an experienced, knowledgeable, trustworthy inspector who can give you the information you need to make an informed decision. You want an inspector with a background in the building trade. 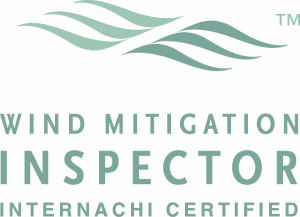 An inspector who can spot a problem and knows when to recommend further investigation by a licensed professional in that particular trade. An inspector with years of engineering experience to supplement their education. My job is simple; I provide the buyer the confidence that they have enough information to make an educated decision. I was raised by a family of custom builders and general contractors, so construction is in my blood. Growing up, I’ve done everything from building and renovating homes to configuring commercial buildings to suit new tenants. I’ve also worked as an HVAC technician and an electrician’s apprentice and even installed fireplaces. I know houses from roof to foundation. After receiving my education, I worked for more than 25 years as a nuclear engineer, operating and maintaining some of the most advanced power plants in the world. You might not think that nuclear engineering has much in common with home inspecting, but my background as an engineer has given me technical knowledge that most home inspectors don’t have: extensive application of heat transfer and fluid flow, advanced mathematical and load calculations, use of proper lubricants and sealants, advanced application of metallurgy and materials, extensive understanding of electrical power consumption and efficiency, application of chemistry control and analysis, and so much more. I put this scientific knowledge to work every day as I inspect homes for structural and functional integrity. 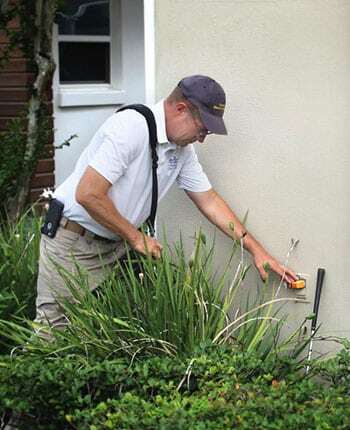 For more information on Home inspections fill out the form and we will contact you! 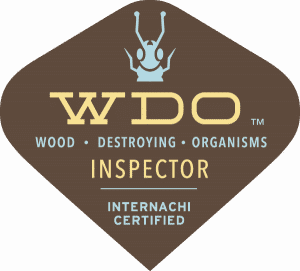 Copyright © 2018 EDC Professional Home Inspections. All right reserved.